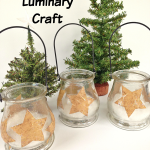 Welcome to another fun edition of Crafty Hangouts! 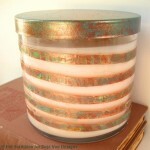 This month we are being sponsored by The Ribbon Retreat, one of my favorite online sites to purchase ribbons and lace! 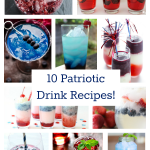 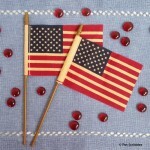 Our theme for this round of Crafty Hangouts is Patriotic Crafts, just in time for the July 4th holiday! 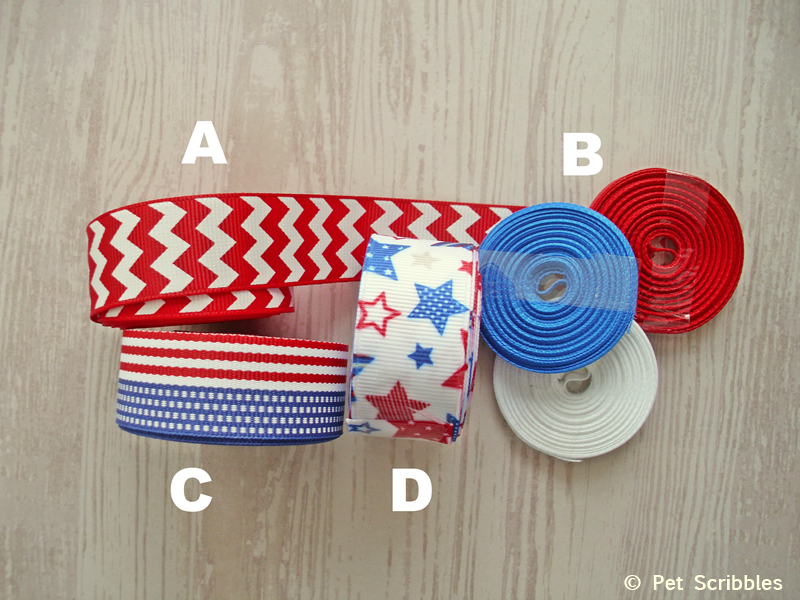 The Ribbon Retreat sent this awesome selection of patriotic ribbons to craft with, and I’m providing the links for you to click over and grab these ribbons for yourself! 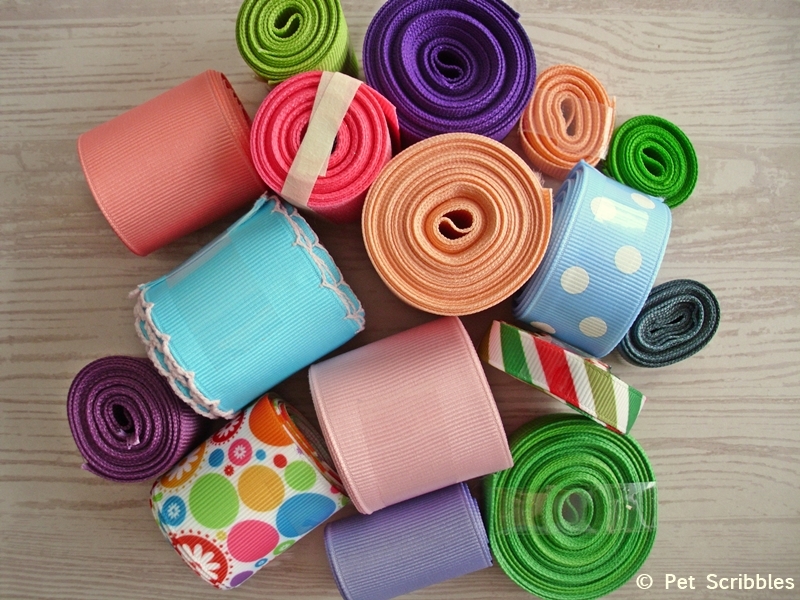 And the quality and service from The Ribbon Retreat is top-notch, with careful packaging and fast shipping. 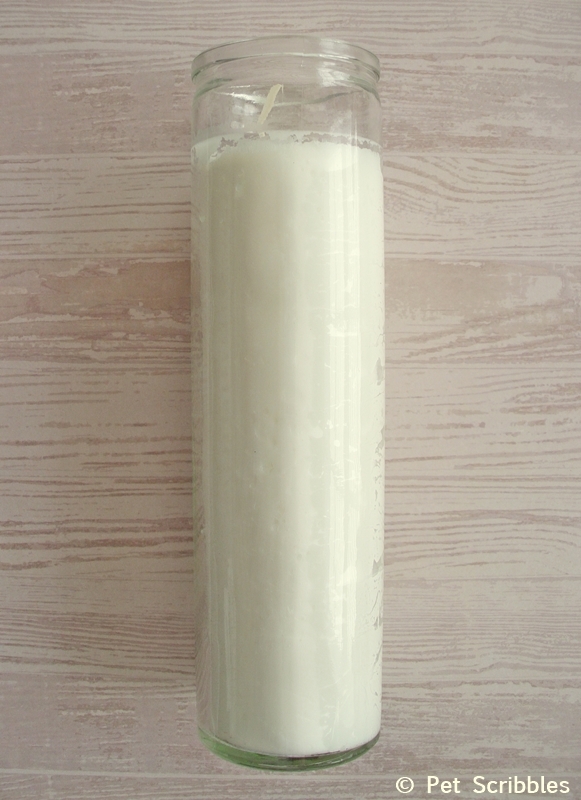 The candles used in the video are basic glass pillar candles, sometimes called Prayer Candles or Devotional Candles. 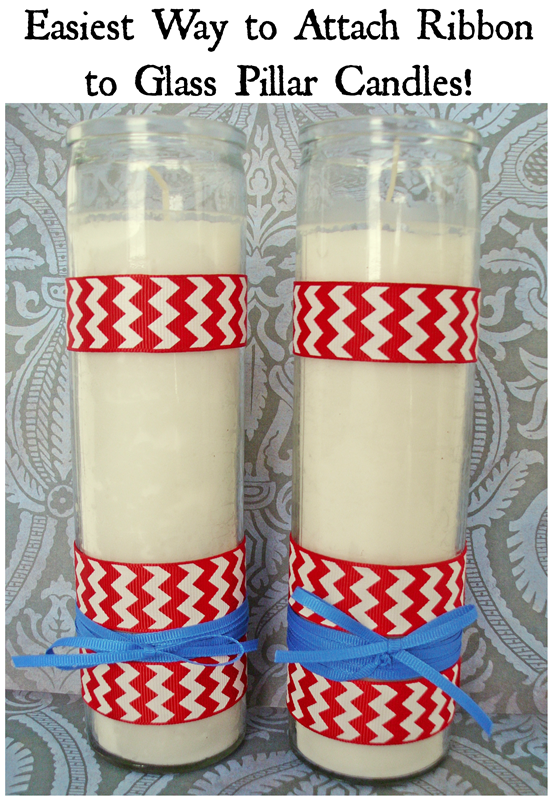 You can find them at the dollar store (where I found mine) and at many grocery stores. 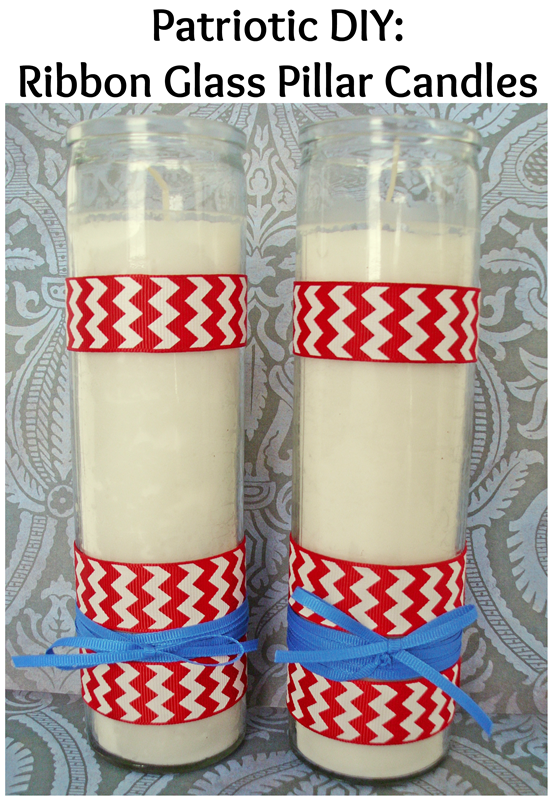 Crafty Hangouts with Patriotic Ribbon Crafts! 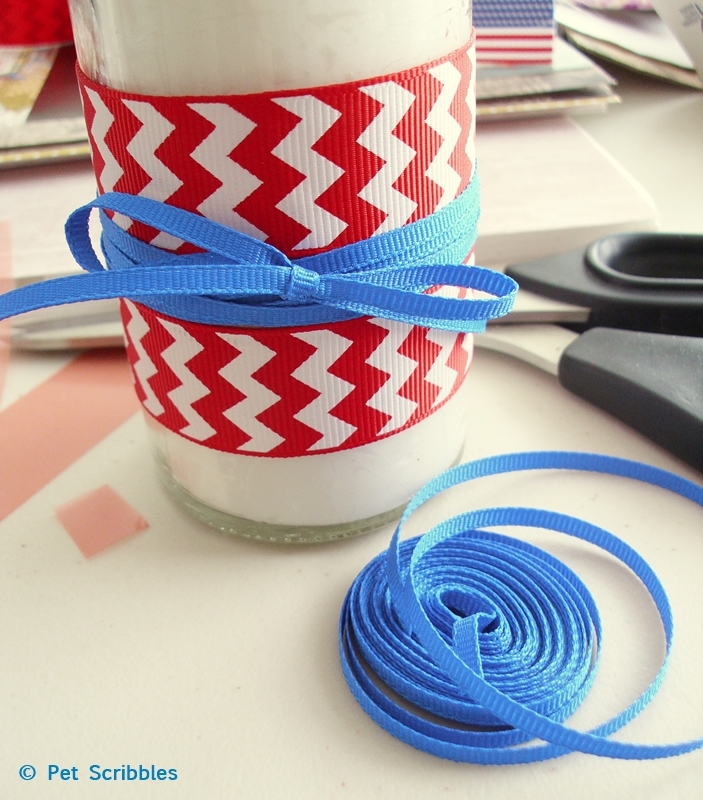 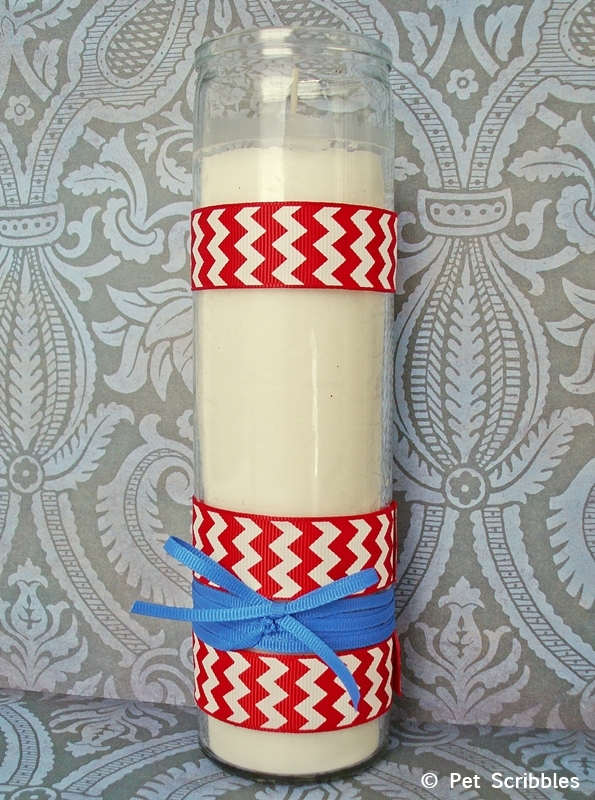 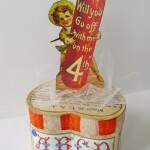 Want to see more patriotic craft ideas using ribbon? 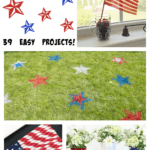 Head over to Crafty Hangouts, because all week we’ve been sharing our short video tutorials for easy crafts you can make for July 4th, or any patriotic holiday!